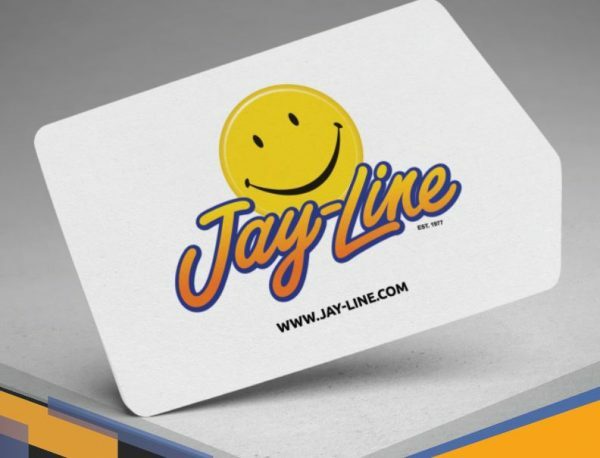 Create beautiful, custom business cards from creative substrates. 12pt Card Stock: Includes UV coating on one side. Compressed Lamination: A heavy duty laminated paper that looks and feels like plastic! .015 Styrene: A flexible, lightweight white plastic. Clear & White Vinyl: A durable vinyl material available in both clear and white! Frosted PVC: A premium looking, semi-opaque plastic. Seed paper: Jump start your garden! Simply cut up the seeded paper, follow the planting instruction and watch your garden bloom! Wood Veneer: Our custom printed 17 mil birch veneer is completely biodegradable and 100% sustainable. Hemp Paper: Our environmentally conscious hemp paper contains 25% pure hemp and 75% post-consumer material.